It is one of my most favorite cupcakes. It is quite popular in the United States. 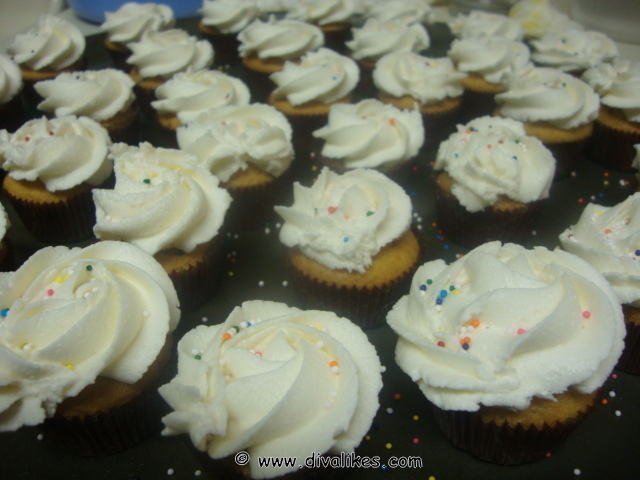 There are many varieties of cupcakes such as fruits on the top or any frosting as needed to frost the cake. It is very delicious and you can make these cupcakes in a creative way. 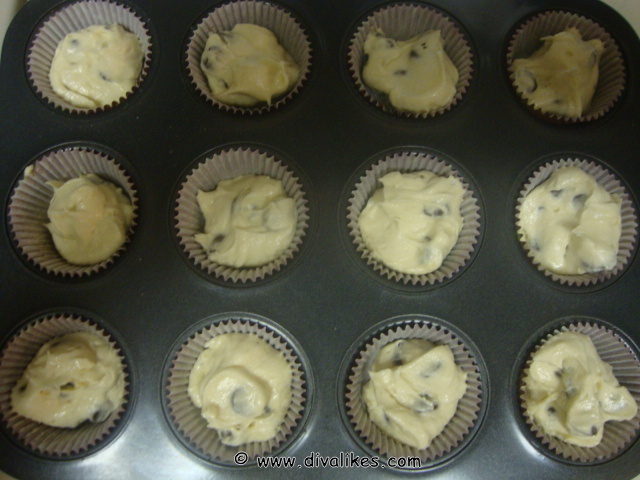 Here I made vanilla cupcakes with chocolate chips as one would love this chocolate added to it. It is easy to hold these cute mini cupcakes and lip smacking butter cream and sprinkles on the cake top. 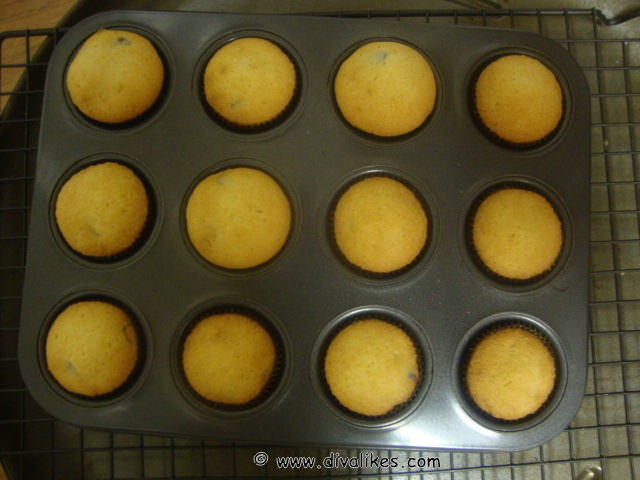 Preheat the oven to 350 degree F or 180 degree C. Line the muffin liners into the muffin pan and set aside. 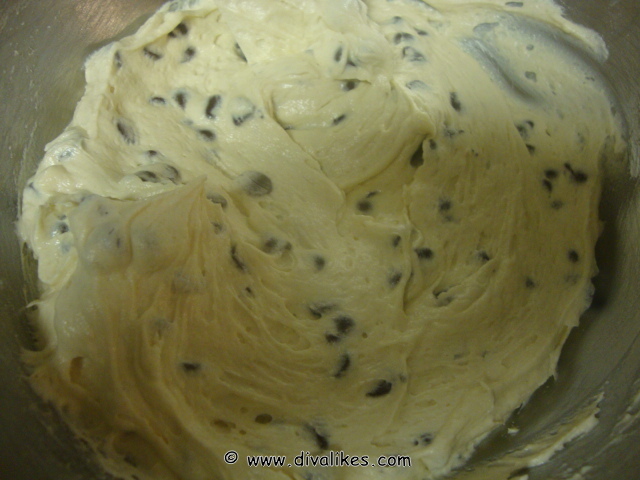 Using an electric mixer or hand mixer beat the butter and sugar until creamy and smooth. Add the eggs one by one at a time. Add Vanilla extract to it and mix well. Sift the flour, salt and baking powder and add to the wet mixture until it is well combined. 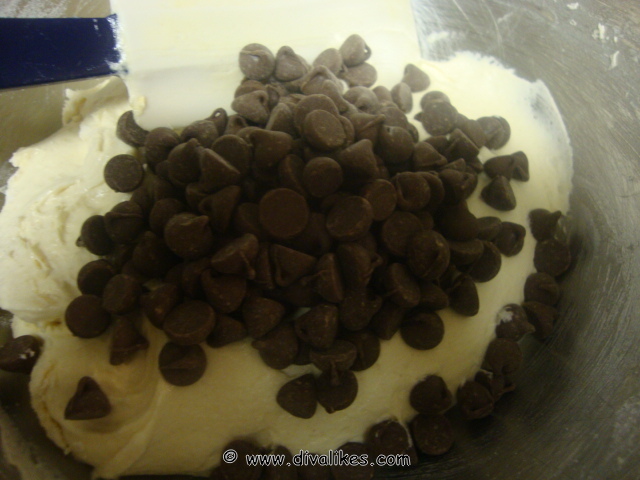 Fold in the chocolate chips by using spatula. Batter is ready to bake. Evenly pour the batter into each and every liner of the muffin pan. Allow to bake it for about 20 minutes or just until the toothpick comes out clean. Do not over bake. Remove from the oven and allow it to cool on the cooling rack before frosting. 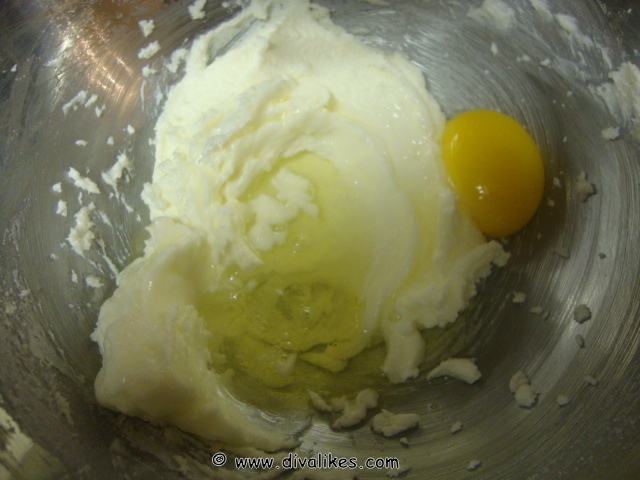 Using an electric mixer or hand mixer, beat the butter until smooth. Add vanilla extract and gradually add the sugar until it is well combined. Add milk or cream and beat gently until the frosting is light and fluffy for about 3 to 5 minutes. Scrap down the sides as needed. Tint the desired food color of your choice. Put into the piping bag with a star tip and decorate onto the cupcake and garnish it with sprinkles or colored sugars or add fruit of your choice. Vanilla Choco chip with Vanilla Buttercream is ready after added sprinkles on the top. 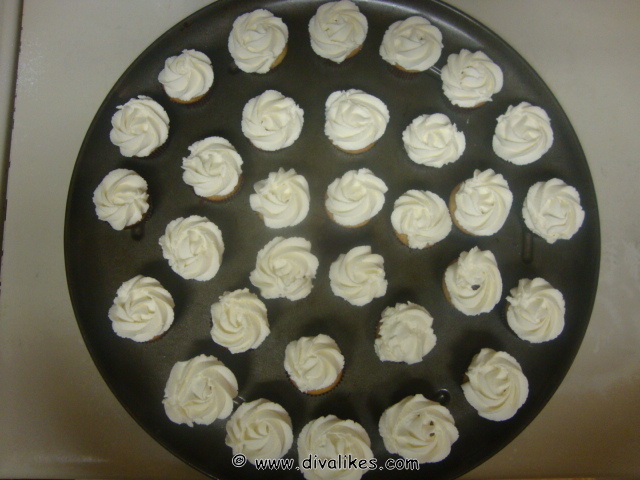 It serves about 3 dozen cupcakes if using mini muffin pan. If using normal regular muffin pan it comes around 12 to 24 cupcakes.